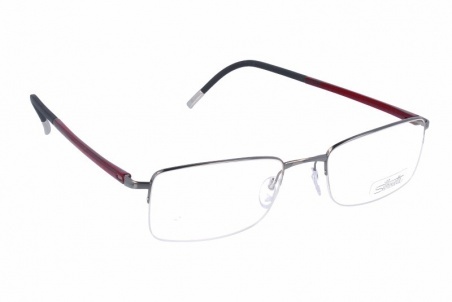 Eyewear by the brand SILHOUETTE, for Men's eyeglasses, with reference M0010622, with a(n) Formal and Elegant style.These Silhouette Illusion Nylon 5428/60 6060 51 19 have a(n) Semi Rimless frame made of Titanium with a(n) Square shape in Lead colour. Their size is 51mm and their bridge width is 19mm, with a total frame width of 70mm. These glasses are suitable for prescription lenses. These are top of the range glasses from the SILHOUETTE illusion nylon collection, made of high-quality materials, modern eyewear that will give you a look that matches your image. 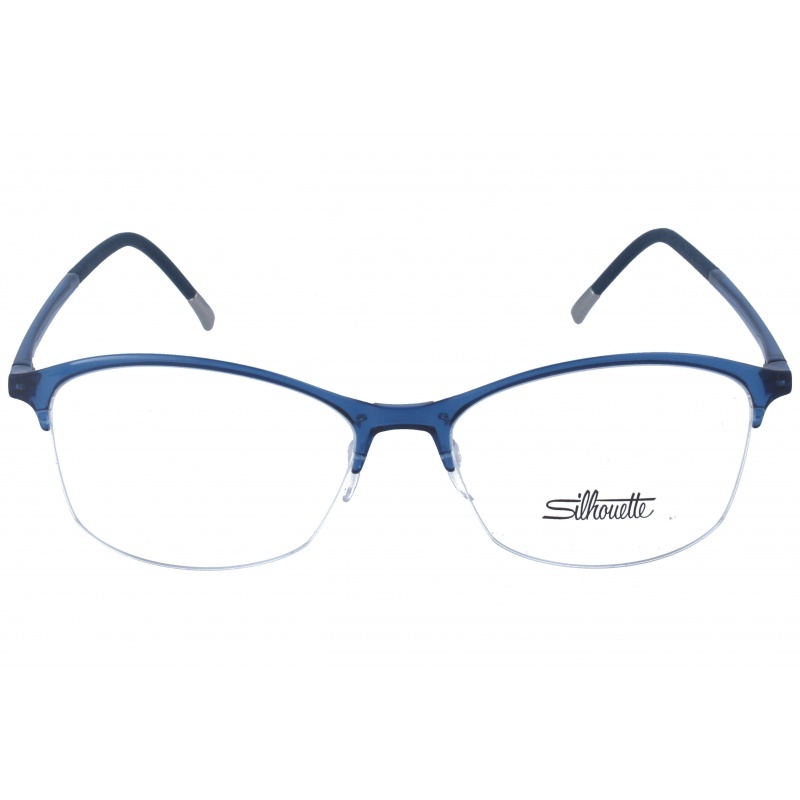 Buy Silhouette Illusion Nylon 5428/60 6060 51 19 eyewear in an easy and safe way at the best price in our online store. 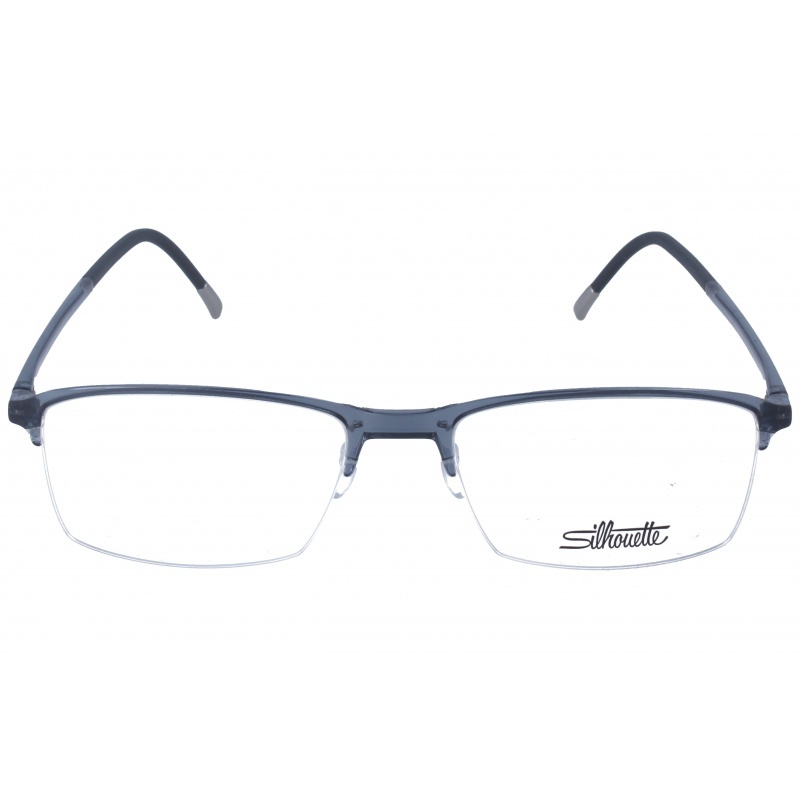 Eyewear by the brand SILHOUETTE, for Eyeglasses for men, with reference M0014074, with a(n) Formal and Elegant style.These Silhouette Illusion Nylon 2914/75 6510 55 18 have a(n) Semi Rimless frame made of Titanium with a(n) Squared shape in Grey colour. Their size is 55mm and their bridge width is 18mm, with a total frame width of 73mm. These glasses are suitable for prescription lenses. These are top of the range glasses from the brand SILHOUETTE, made of high-quality materials, modern eyewear that will give you a look that matches your image. 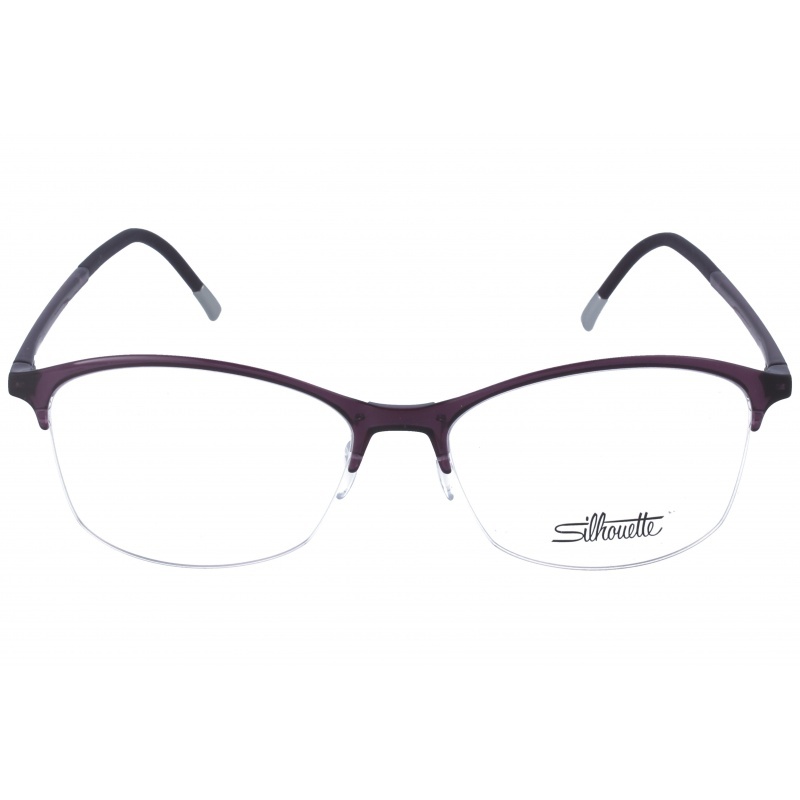 Buy Silhouette Illusion Nylon 2914/75 6510 55 18 eyewear in an easy and safe way at the best price in our online store. string(153) "Buy Silhouette Illusion Nylon 2914/75 6510 55 18 eyeglasses. Modern and elegant model. Original product with fast shipping, quality guarantee and refund." string(44) "Silhouette Illusion Nylon 2914/75 6510 55 18"
Eyewear by the brand SILHOUETTE, for Eyeglasses for men, with reference M0014073, with a(n) Formal and Elegant style.These Silhouette Illusion Nylon 2914/75 4710 55 18 have a(n) Semi Rimless frame made of Titanium with a(n) Squared shape in Blue colour. Their size is 55mm and their bridge width is 18mm, with a total frame width of 73mm. These glasses are suitable for prescription lenses. These are top of the range glasses from the brand SILHOUETTE, made of high-quality materials, modern eyewear that will give you a look that matches your image. 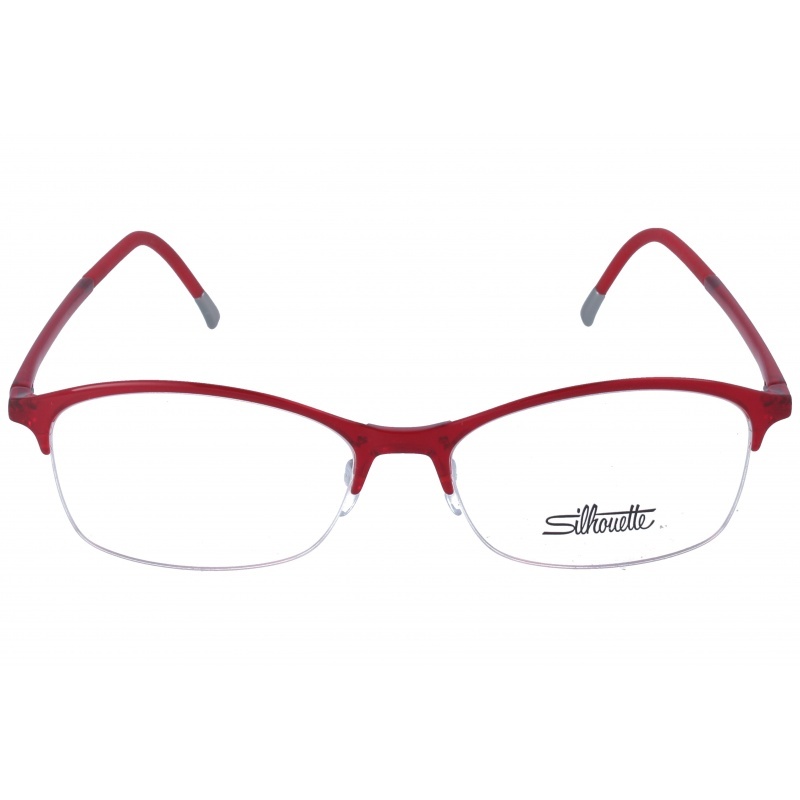 Buy Silhouette Illusion Nylon 2914/75 4710 55 18 eyewear in an easy and safe way at the best price in our online store. string(153) "Buy Silhouette Illusion Nylon 2914/75 4710 55 18 eyeglasses. Modern and elegant model. Original product with fast shipping, quality guarantee and refund." string(44) "Silhouette Illusion Nylon 2914/75 4710 55 18"
Eyewear by the brand SILHOUETTE, for Eyeglasses for men, with reference M0014072, with a(n) Formal and Elegant style.These Silhouette Illusion Nylon 2913/75 9110 55 18 have a(n) Semi Rimless frame made of Titanium with a(n) Squared shape in Black colour. Their size is 55mm and their bridge width is 18mm, with a total frame width of 73mm. These glasses are suitable for prescription lenses. These are top of the range glasses from the brand SILHOUETTE, made of high-quality materials, modern eyewear that will give you a look that matches your image. 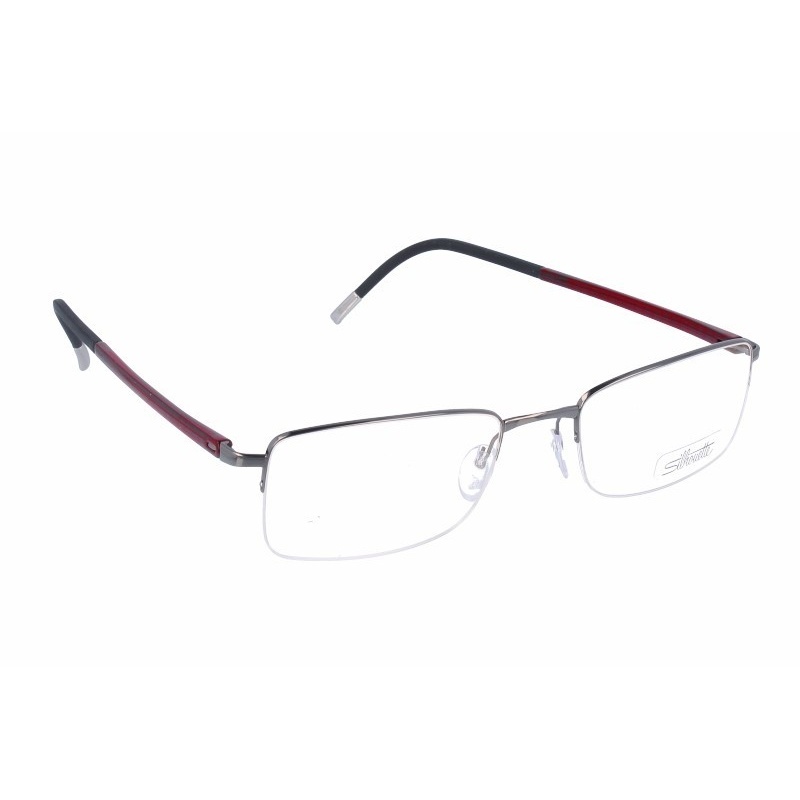 Buy Silhouette Illusion Nylon 2913/75 9110 55 18 eyewear in an easy and safe way at the best price in our online store. 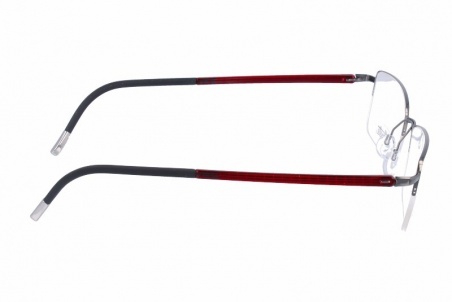 string(153) "Buy Silhouette Illusion Nylon 2913/75 9110 55 18 eyeglasses. Modern and elegant model. Original product with fast shipping, quality guarantee and refund." string(44) "Silhouette Illusion Nylon 2913/75 9110 55 18"
Eyewear by the brand SILHOUETTE, for Eyeglasses for men, with reference M0014071, with a(n) Formal and Elegant style.These Silhouette Illusion Nylon 2913/75 3110 55 18 have a(n) Semi Rimless frame made of Titanium with a(n) Squared shape in Red colour. Their size is 55mm and their bridge width is 18mm, with a total frame width of 73mm. These glasses are suitable for prescription lenses. These are top of the range glasses from the brand SILHOUETTE, made of high-quality materials, modern eyewear that will give you a look that matches your image. 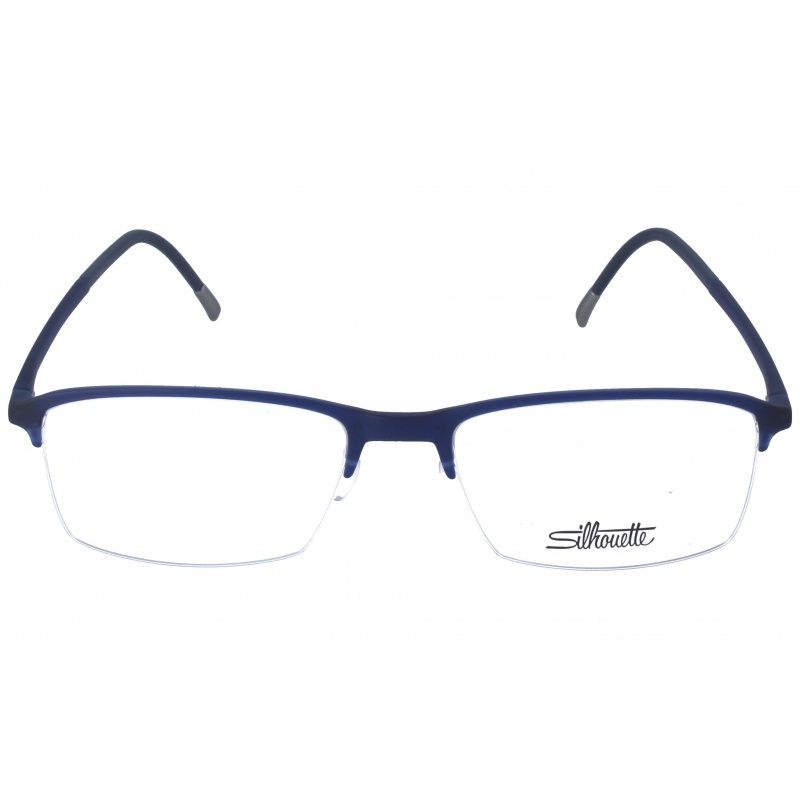 Buy Silhouette Illusion Nylon 2913/75 3110 55 18 eyewear in an easy and safe way at the best price in our online store. string(153) "Buy Silhouette Illusion Nylon 2913/75 3110 55 18 eyeglasses. Modern and elegant model. Original product with fast shipping, quality guarantee and refund." string(44) "Silhouette Illusion Nylon 2913/75 3110 55 18"
Eyewear by the brand SILHOUETTE, for Eyeglasses for women, with reference M0014067, with a(n) Formal, Elegant and Female style.These Silhouette Illusion Nylon 1586/75 4010 53 16 have a(n) Semi Rimless frame made of Titanium with a(n) Squared shape in Purple colour. Their size is 53mm and their bridge width is 16mm, with a total frame width of 69mm. These glasses are suitable for prescription lenses. These are top of the range glasses from the brand SILHOUETTE, made of high-quality materials, modern eyewear that will give you a look that matches your image. 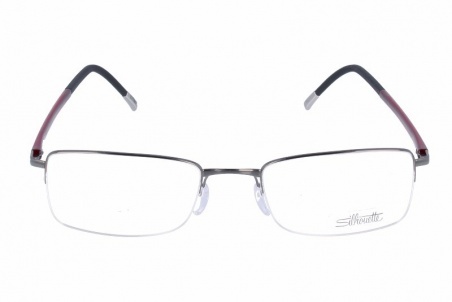 Buy Silhouette Illusion Nylon 1586/75 4010 53 16 eyewear in an easy and safe way at the best price in our online store. string(153) "Buy Silhouette Illusion Nylon 1586/75 4010 53 16 eyeglasses. Modern and elegant model. Original product with fast shipping, quality guarantee and refund." string(44) "Silhouette Illusion Nylon 1586/75 4010 53 16"
Eyewear by the brand SILHOUETTE, for Eyeglasses for women, with reference M0014067, with a(n) Formal, Elegant and Female style.These Silhouette Illusion Nylon 1586/75 4510 53 16 have a(n) Semi Rimless frame made of Titanium with a(n) Squared shape in Blue colour. Their size is 53mm and their bridge width is 16mm, with a total frame width of 69mm. These glasses are suitable for prescription lenses. These are top of the range glasses from the brand SILHOUETTE, made of high-quality materials, modern eyewear that will give you a look that matches your image. 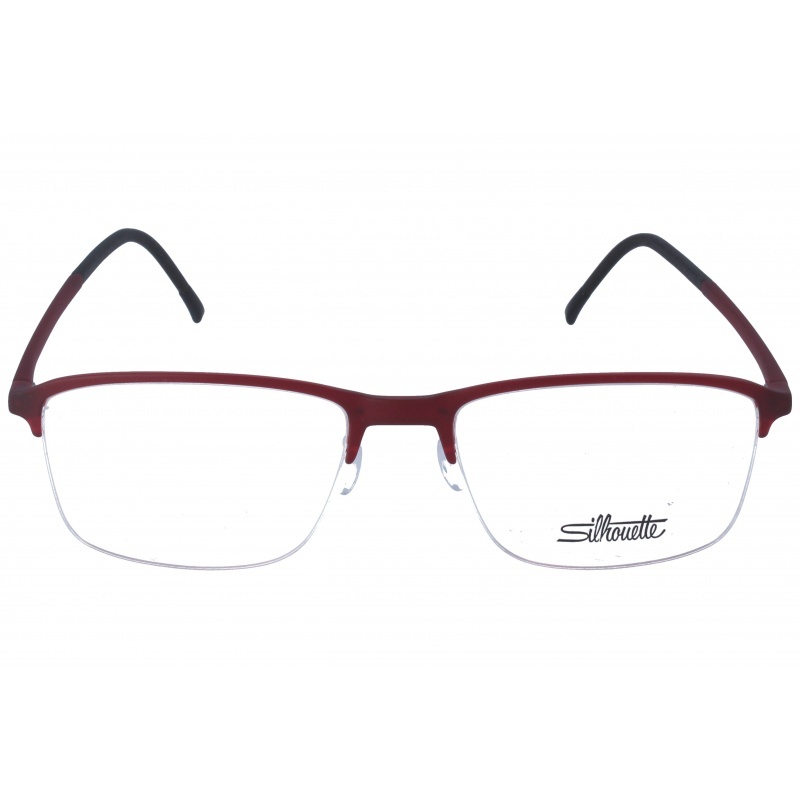 Buy Silhouette Illusion Nylon 1586/75 4510 53 16 eyewear in an easy and safe way at the best price in our online store. string(153) "Buy Silhouette Illusion Nylon 1586/75 4510 53 16 eyeglasses. Modern and elegant model. Original product with fast shipping, quality guarantee and refund." string(44) "Silhouette Illusion Nylon 1586/75 4510 53 16"
Eyewear by the brand SILHOUETTE, for Eyeglasses for women, with reference M0014066, with a(n) Formal, Elegant and Female style.These Silhouette Illusion Nylon 1585/75 4510 53 16 have a(n) Semi Rimless frame made of Titanium with a(n) Squared shape in Blue colour. Their size is 53mm and their bridge width is 16mm, with a total frame width of 69mm. These glasses are suitable for prescription lenses. These are top of the range glasses from the brand SILHOUETTE, made of high-quality materials, modern eyewear that will give you a look that matches your image. 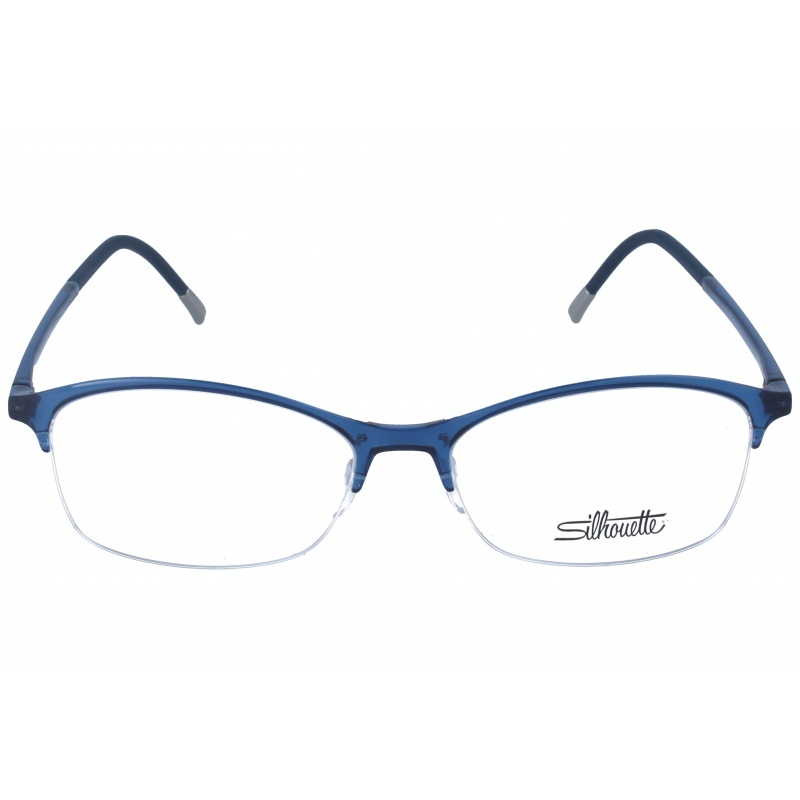 Buy Silhouette Illusion Nylon 1585/75 4510 53 16 eyewear in an easy and safe way at the best price in our online store. string(153) "Buy Silhouette Illusion Nylon 1585/75 4510 53 16 eyeglasses. Modern and elegant model. Original product with fast shipping, quality guarantee and refund." string(44) "Silhouette Illusion Nylon 1585/75 4510 53 16"
Eyewear by the brand SILHOUETTE, for Eyeglasses for women, with reference M0014065, with a(n) Formal, Elegant and Female style.These Silhouette Illusion Nylon 1585/75 3010 53 16 have a(n) Semi Rimless frame made of Titanium with a(n) Squared shape in Red colour. Their size is 53mm and their bridge width is 16mm, with a total frame width of 69mm. These glasses are suitable for prescription lenses. These are top of the range glasses from the brand SILHOUETTE, made of high-quality materials, modern eyewear that will give you a look that matches your image. 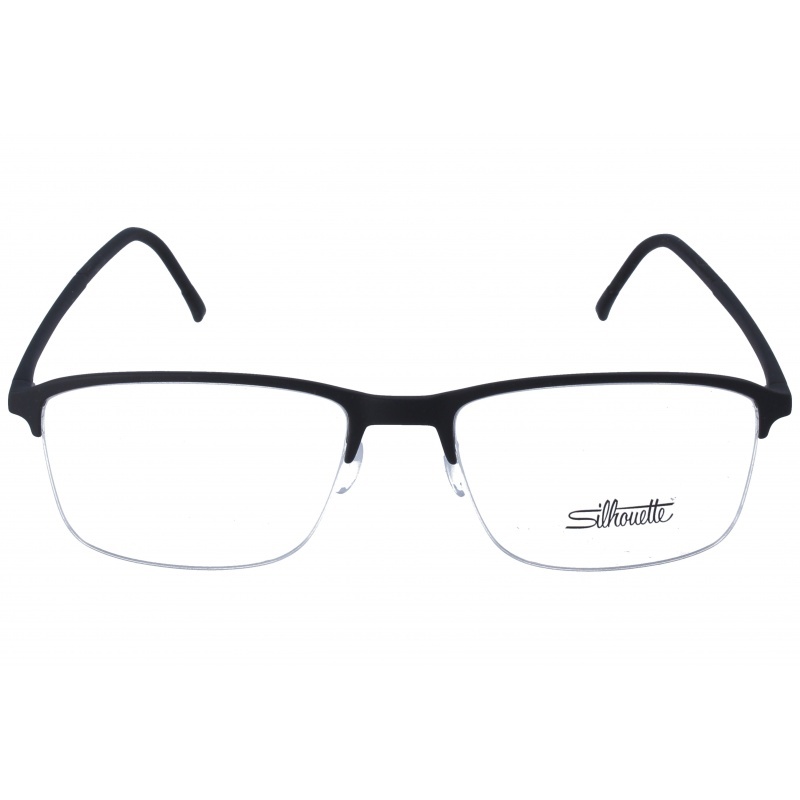 Buy Silhouette Illusion Nylon 1585/75 3010 53 16 eyewear in an easy and safe way at the best price in our online store. string(153) "Buy Silhouette Illusion Nylon 1585/75 3010 53 16 eyeglasses. Modern and elegant model. Original product with fast shipping, quality guarantee and refund." string(44) "Silhouette Illusion Nylon 1585/75 3010 53 16"